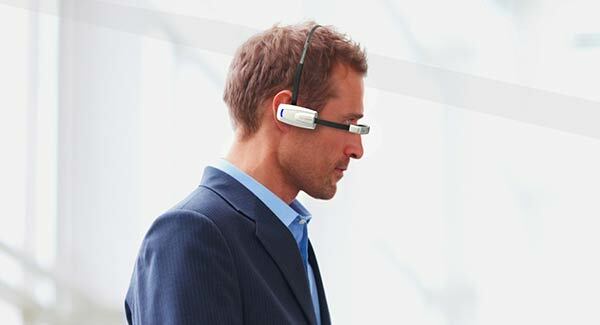 Intel has invested heavily into smartglasses and video eyewear technology company Vuzix. According to a press release Intel has bought 30% of Vuzix for a sum approaching $25 million. The funds will be used “as working capital to accelerate the introduction of Vuzix next generation fashion-based wearable display products into the consumer market”. We have seen more and more of Intel getting itself into mobile and wearable technology however and wherever it is possible to do so. The chip giant must be kicking itself from missing out on the mobile processor business which has been dominated by ARM, almost from nowhere, during the smartphone and tablet era that started about half a decade ago. Intel is determined now to be involved in what everyone expects to be the next tech boom – wearable technology. 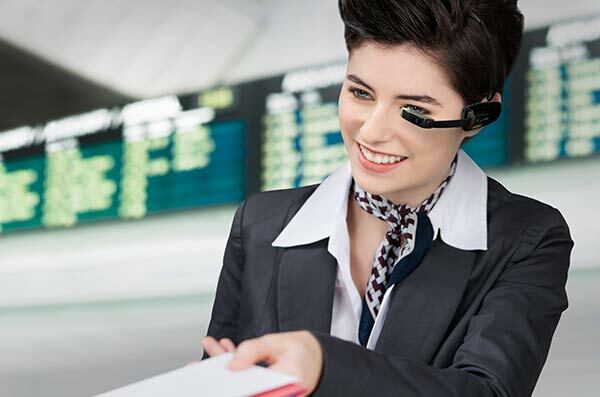 If you have a look at the Vuzix web page, its products and its background you can see that the firm has been developing video eyewear and smart glasses products in the consumer, commercial and entertainment markets for years. Actually at the CES last year it won several awards for innovation in this field. If Vuzix can go somewhere with its smart products then help from Intel in this investment and a possible hardware partnership will be good for both companies. The next generation of Google Glass is going to be Intel powered, which is an important win for the company. Also looking back we see Intel partnering with Luxottica to develop fashionable eyewear, teaming up with Fossil for stylish wearables and revealing the MICA high fashion smartwatch. Spreading enough investments around in this wearable tech area and some of it is certain to be on a winner we’d say.